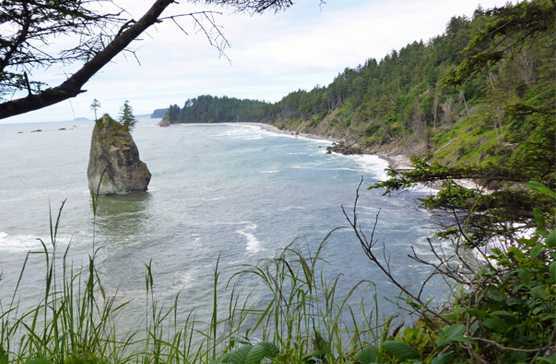 The beaches our students explore are the most remote in the continental Unites States. Our programs for troubled youth use our wilderness therapy model as our core therapeutic tool. This allows our staff to step back from the traditional position of authority and frees the wilderness to inspire their wilderness therapy experience. This technique has been used all over the world, allowing individuals the time to reflect on their lives, gain insight and inspiration. We run our wilderness therapy program for troubled youth in the Olympic Peninsula National Park, an outdoors wilderness nirvana. With lakes, waterfalls, rivers and rainforests, the wilderness therapy setting is so unique it creates a lifetime impression. The wilderness is everywhere, creating a place for them to go after our program to rebalance.